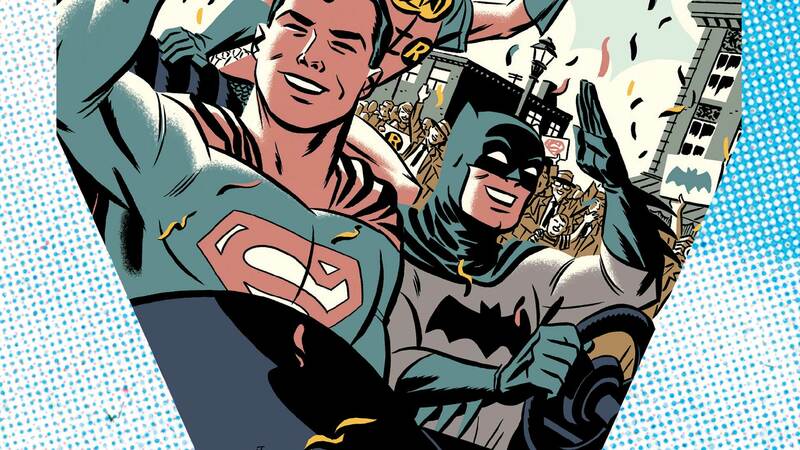 Superman and Batman first teamed up in these stories from the Silver Age of comics. In these tales, which feature frequent guest stars Robin, Lois Lane, Commissioner Gordon and Perry White, the two heroes battle crime in the past, present and future, including each other’s greatest foes: Lex Luthor and The Joker! Collects stories from SUPERMAN #76 and World’s Finest Comics #71-94.